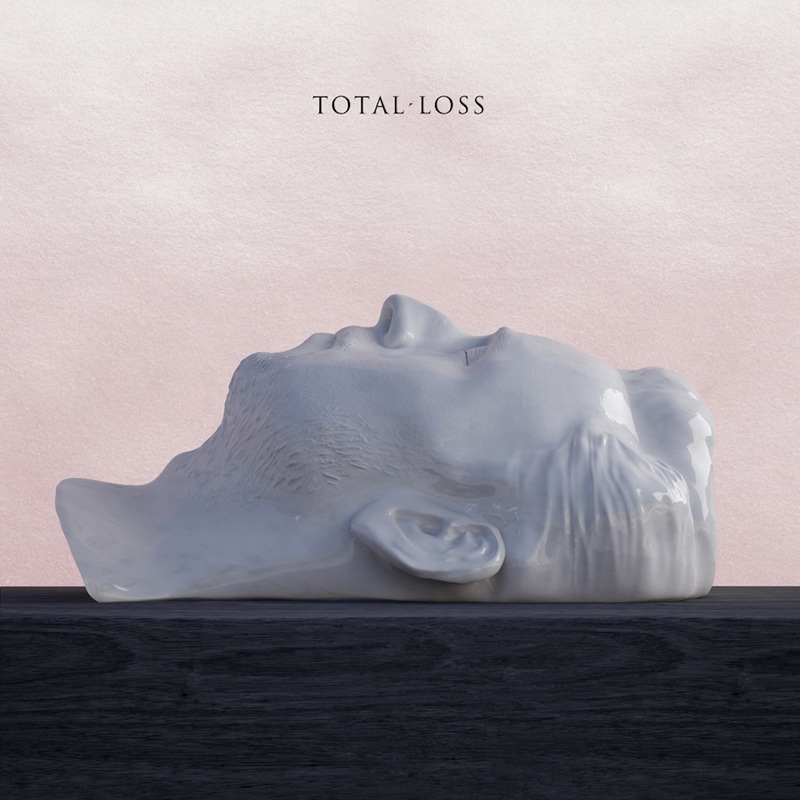 Tom Krell, he of the sweet&low falsetto pop project How To Dress Well, is dropping his sophomore LP Total Loss one week from today via Domino. As the title suggests, it’s bleak and heart-clenching in the most beautiful ways. Below is the co-premiere of the full album stream, though we suggest listening when it’s late at night and you’re a few drinks down…just to get the full effect.